A strong body needs strong defenses. If you're a busy person who needs to stay at the top of your game, you depend on a healthy immune system. 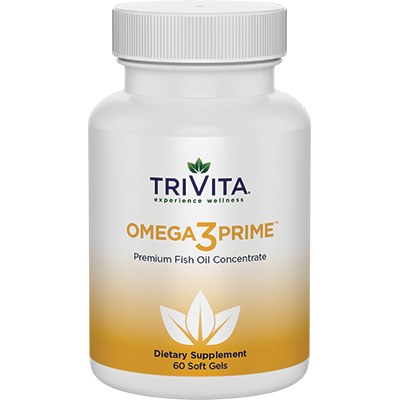 Help support your health and well-being with TriVita's quality supplements. With premium ingredients sourced from around the globe, add these unique products to your "must-have" list. 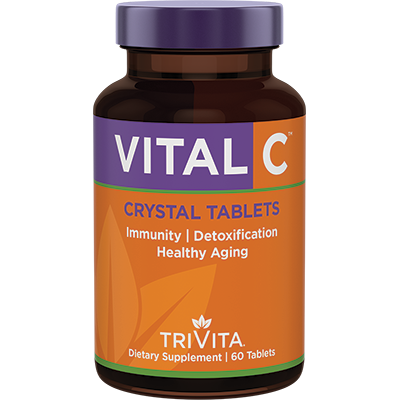 With Vital C Crystal Powder for day (fast release) and Crystal Tablets for night (slower release), you get the advantage of the only Vitamin C that uses Dr. Alfred Libby's original formula. Plus, both powder and tablets are easy to digest and gentle on the stomach. Alfred Libby, a renowned nutraceutical pioneer, worked with two-time Nobel Prize Laureate Linus Pauling to create the original Vitamin C formulation that is now our Vital C.
Remember the Alfred Libby name—it's a testament to the superior quality and innovative wellness supplements. 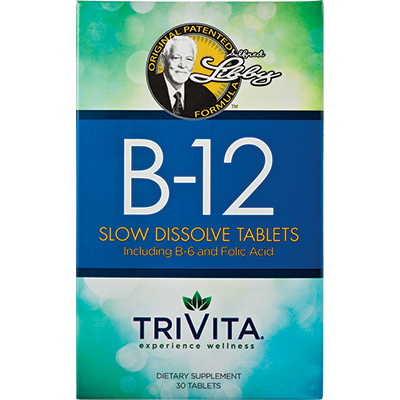 Q: What is the difference between Vital C tablets and powder? Both products use Alfred Libby's original formulation. The difference is in the form, serving size and method of consumption. Form – One is powder, the other tablets. Serving size – Each Vital C tablet gives you a fixed serving size of 1000 mg of Vitamin C. In contrast, the powder has a single serving size of 4000 mg of Vitamin C, but you can easily take a half or quarter portion (and thereby get 2000 or 1000 mg of Vitamin C, respectively). Method of consumption – Tablets are swallowed; the powder can be mixed with the drink of your choice. Q: What are the benefits of Vitamin C? 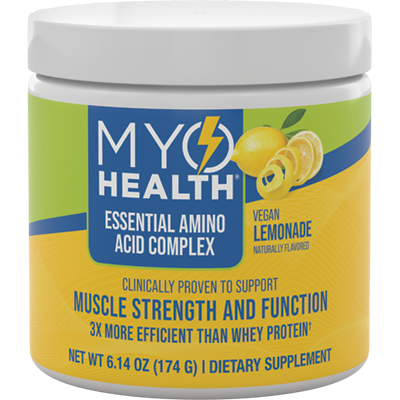 Q: Why do I need a Vitamin C supplement? Isn't it something my body makes naturally? Q: What is the benefit of Vital C's formula? Q: How much Vital C should I take and when? Vital C Powder: Adults and children over the age of 10 should take 1/4 to 1 teaspoon of powder daily with or without food. Stir into water, fruit juice or beverage of choice. Vital C Tablets: Adults and children over the age of 10 should take 1-2 tablets daily, with or without food. Vitamin C Fact Sheet for Consumers. Office of Dietary Supplements, National Institutes of Health. June 24, 2011. Vitamin C. MedlinePlus. U.S. National Library of Medicine. February 18, 2013.